Aired on Monday, June 25th. How big a problem is bullying in our nation's schools today? 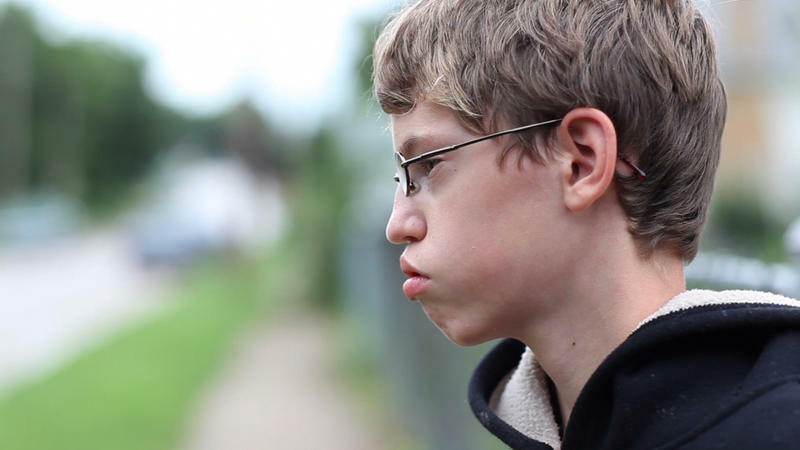 It's a troubling issue affecting the lives of millions of our kids; when it comes to how many schoolchildren are being bullied each year in America, estimates range from 7 to 13 million youngsters. On this installment of ST, we speak with Lee Hirsch, producer and director of the documentary film, "Bully," which was released last year to widespread critical acclaim. (The film --- an in-depth examination of peer-to-peer bullying in schools across America --- has received much attention lately not just because of its subject matter, but also because it was given an "R" rating by the Motion Picture Association of America; many viewers and critics feel that such a rating is unfairly keeping the movie from being seen by as many children as possible.) Hirsch is currently in town for a special screening/discussion of this film that will happen tonight (Monday the 25th) at the Circle Cinema (which is near the corner of Admiral and Lewis in Tulsa). The screening begins at 6:30pm; the post-screening, community-inclusive discussion, which will feature a Q&A with not just Hirsch but also with several subjects from the film itself, begins at 8pm. You can get more information on this event here. 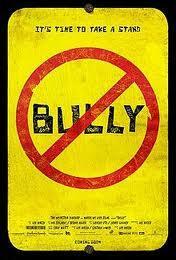 The documentary Bully will be released unrated. The decision from the Weinstein Company comes after a very public appeal for the Motion Picture Association of America to overturn its decision to give the bullying documentary an R-rating, which meant anyone younger than 17 would not be permitted without a parent.